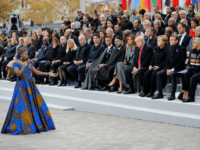 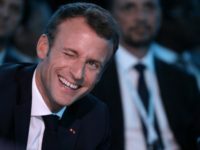 French populist Rassemblement National (National Rally/RN) MP Louis Aliot has claimed President Emmanuel Macron purposely insulted U.S. President Donald Trump by choosing an anti-Trump singer to perform during the First World War Centenary ceremony on Sunday. 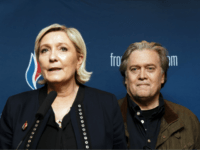 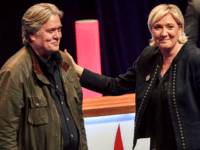 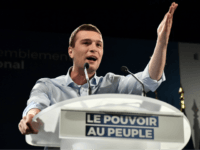 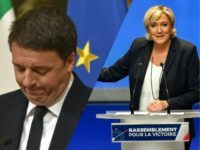 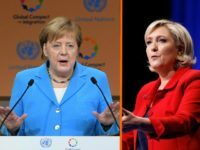 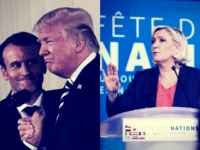 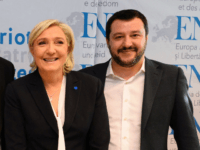 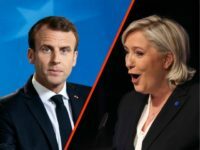 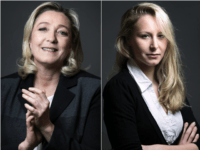 Marine Le Pen’s Rassemblement National party has moved ahead of beleaguered globalist Emmanuel Macron’s En Marche! 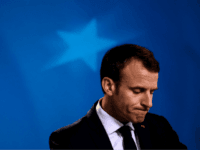 in voting intention polls. 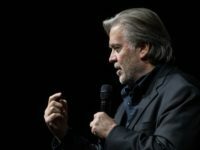 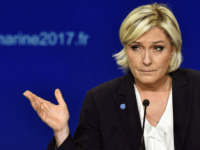 The teenage daughter of French populist leader Marine Le Pen was violently assaulted outside a bowling alley bar in Nanterre, forcing her to be taken to a local hospital in the area. 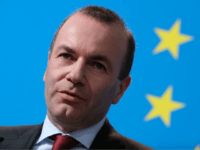 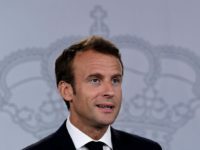 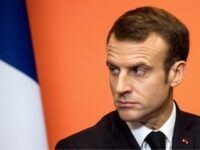 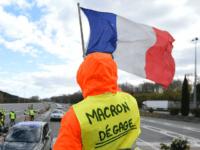 French politicians have reacted with anger after Emmanuel Macron asserted that “true” Frenchmen and Danes “do not exist”, and attacked the people he rules over as “stubbornly resistance to change” while on an official visit to Denmark. 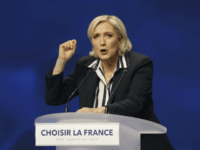 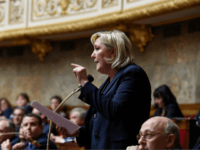 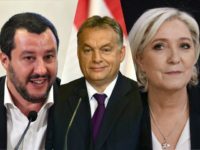 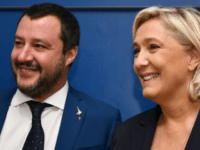 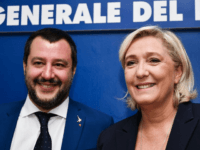 Marine Le Pen has warned that the EU is ‘immigrationist’ and cannot be trusted to control Europe’s borders, and says illegal migrants trying to cross the Mediterranean should be sent back to Africa. 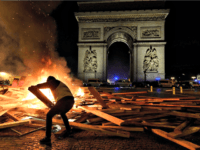 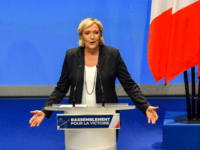 The Front National has rebranded itself as National Rally (“Rassemblement National”), while former Republican Transport Minister Thierry Mariani has proposed an alliance between the two largest right-wing parties in France. 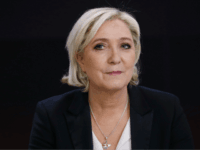 Former French presidential candidate and leader of the populist Front National Marine Le Pen has been indicted on charges of “dissemination of violent images” after she highlighted Islamic State abuses on Twitter in 2015. 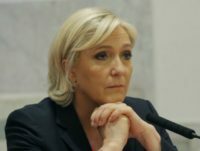 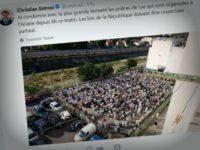 Populist Front National leader Marine Le Pen visited several prisons where staff have been subjected to violence from inmates including one in which a radical Islamic extremist attempted to murder three guards.